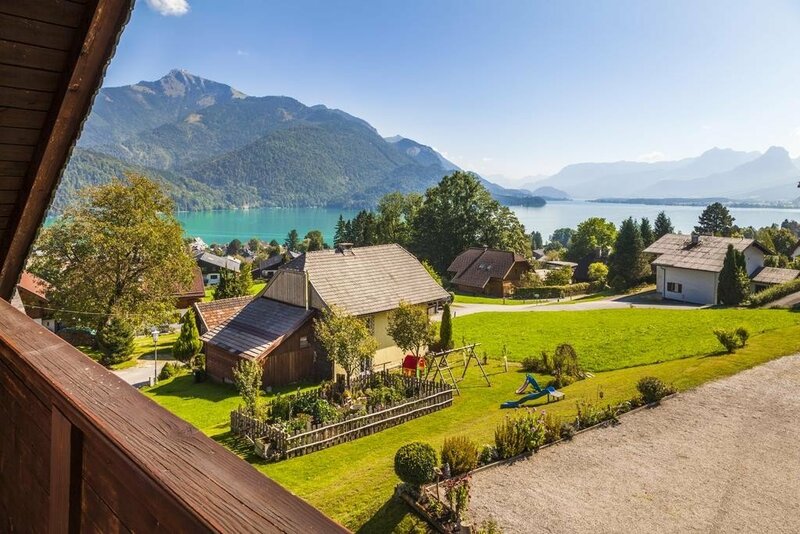 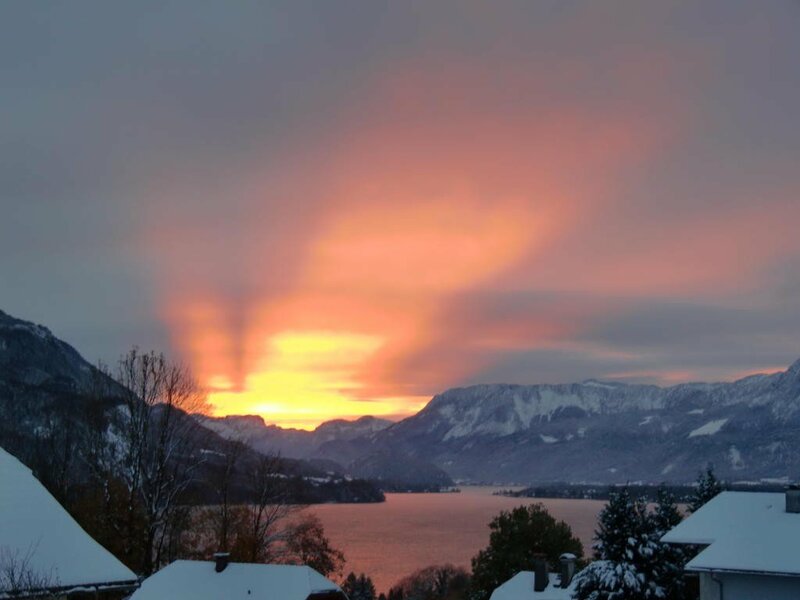 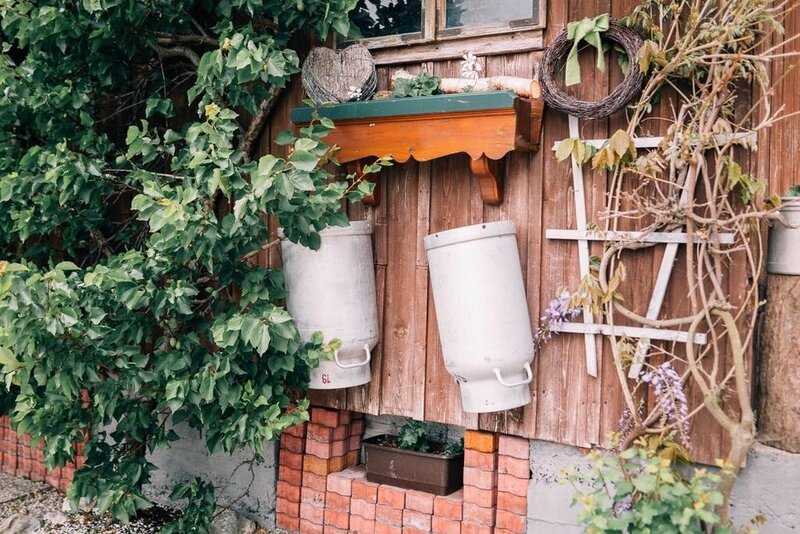 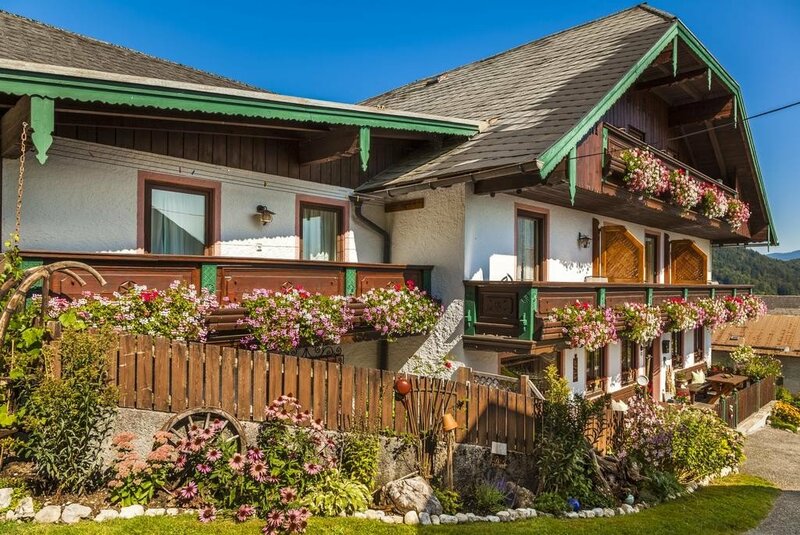 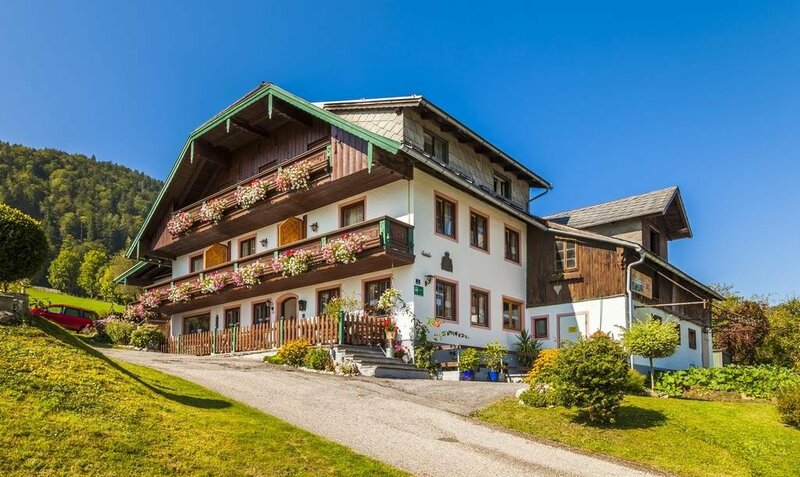 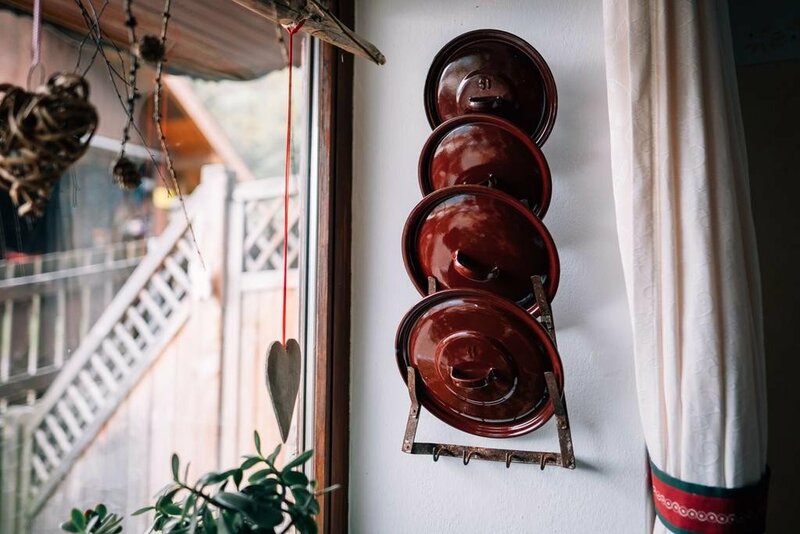 This lovely organic farm stay has an enviable location by the shores of Lake Wolfgang/Wolfgangsee in Salzburg’s famous Salzkammergut lake district. 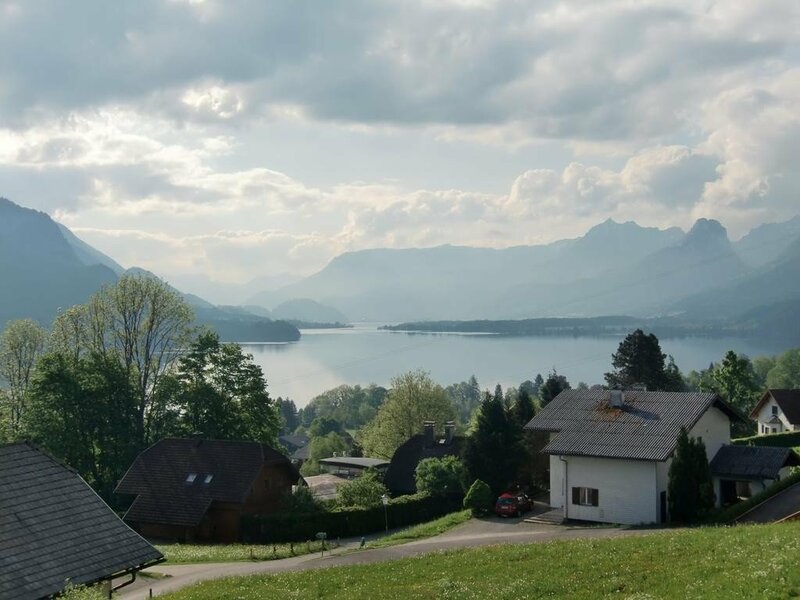 It is just minute’s walk to both the lake which has a nice beach, and from the cute little village of St. Gilgen/Sankt Gilgen. 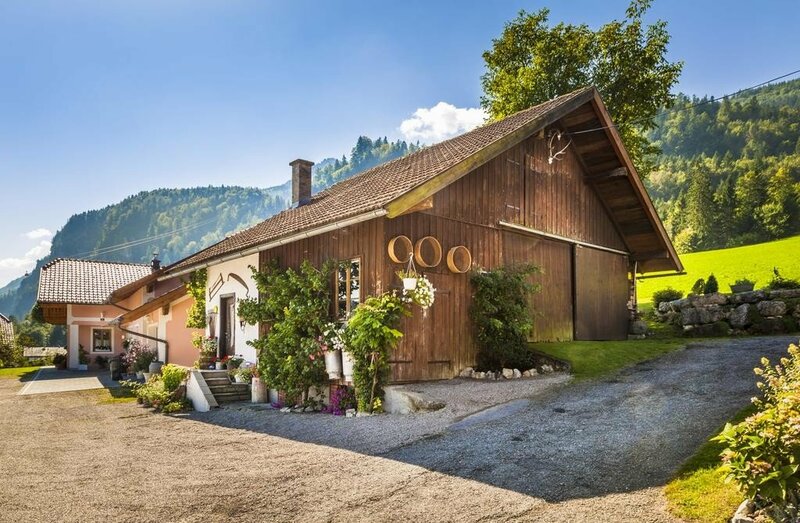 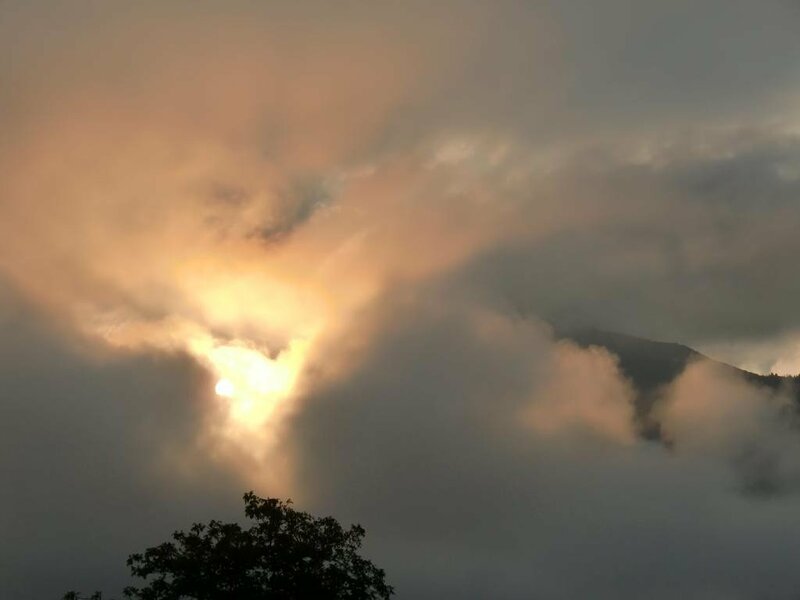 There are spectacular views both from the farmhouse and the farm which is family run, organic and home to a number of animals including cattle, hens, rabbits and horses. 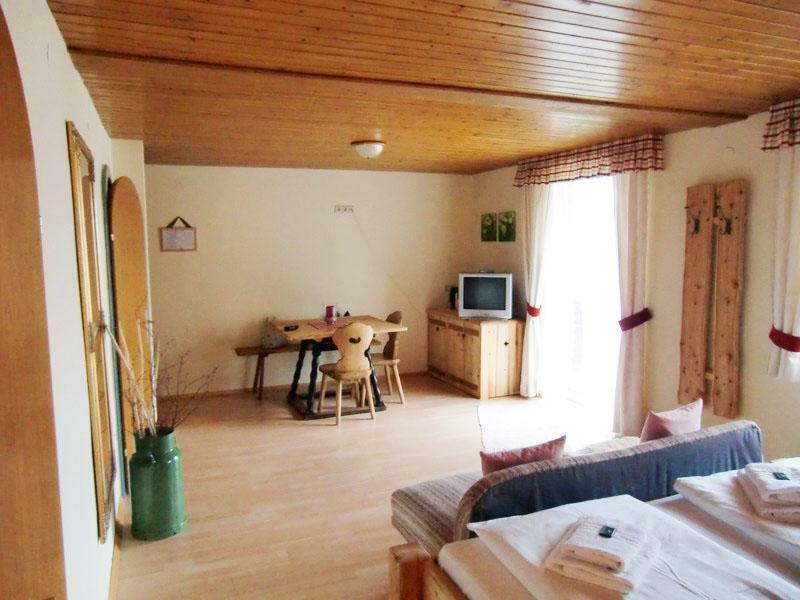 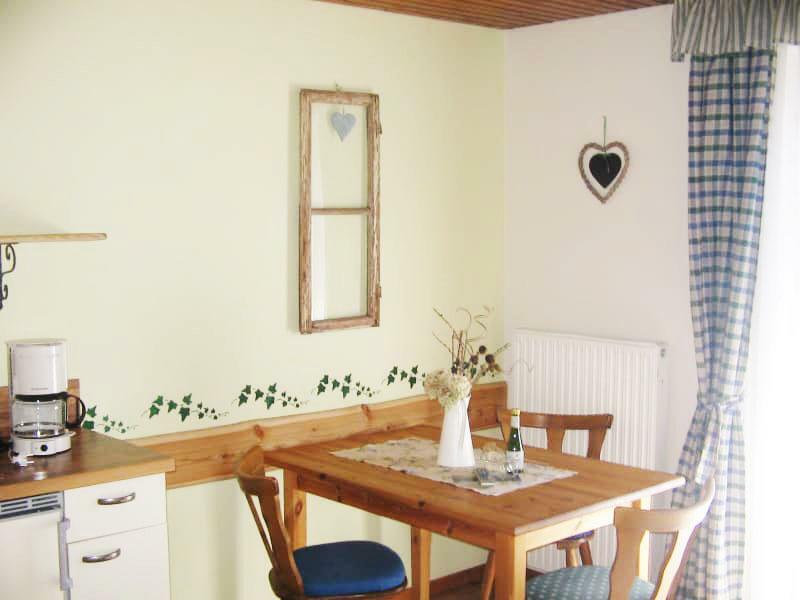 Their B&B rooms are all bright, homely and clean and have some nice rustic traditional farmhouse touches throughout. 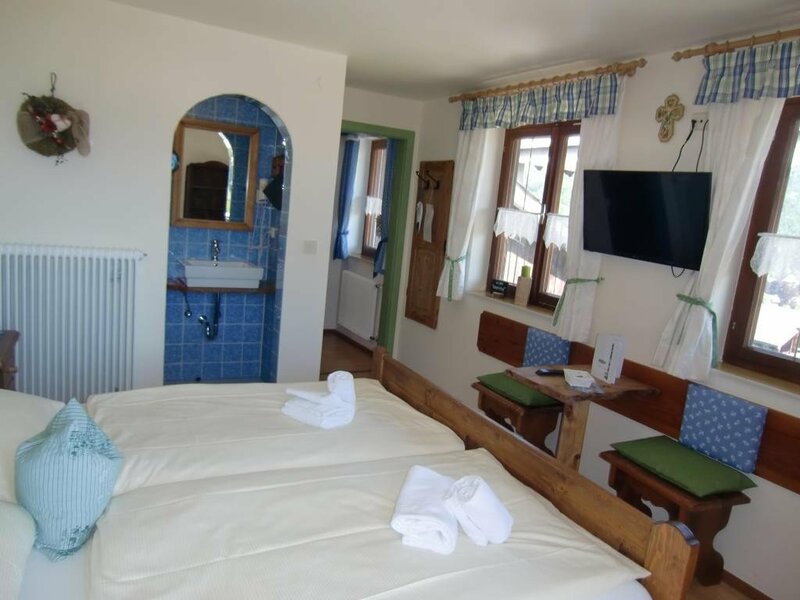 The facilities are modern of course, with cable TV, WiFi and private bathrooms as standard. 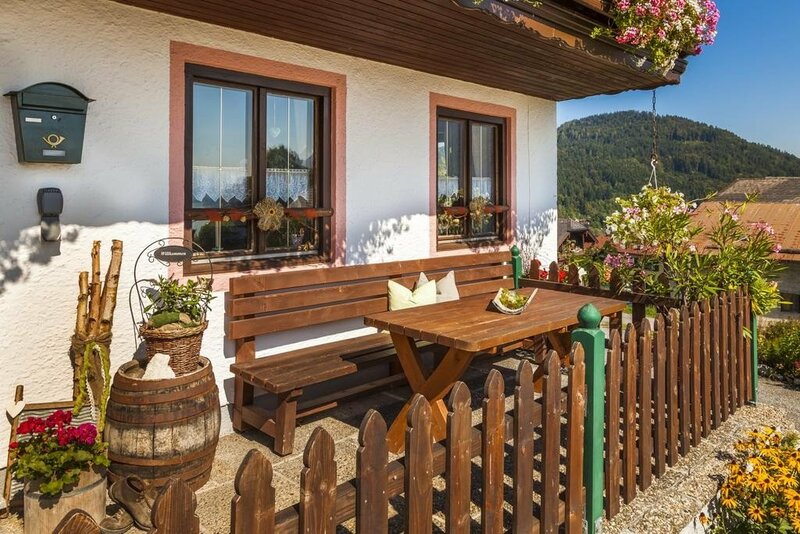 They also have balconies and the views, as mentioned above are fantastic with Lake Wolfgang and the surrounding mountains to be admired from the comfort of your room. 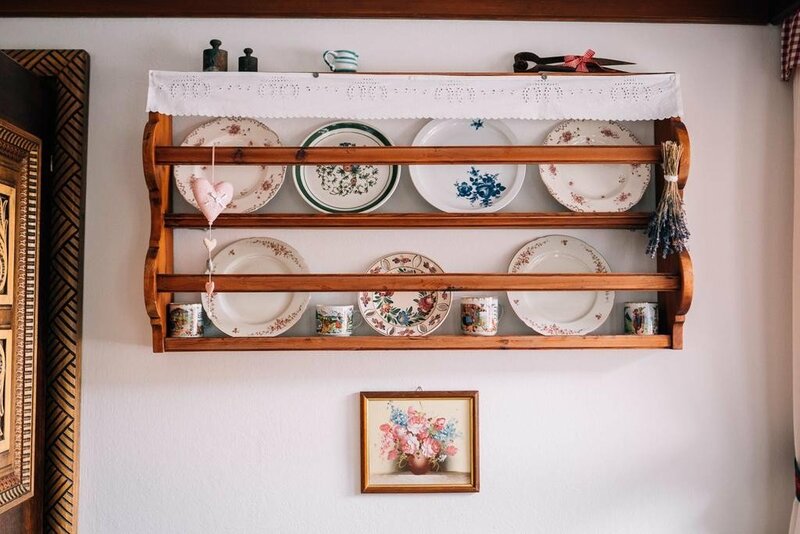 The ever friendly, and hospitable, owners serve up a fine organic buffet breakfast buffet in the morning, which usually includes some of their own homemade breads and jams. 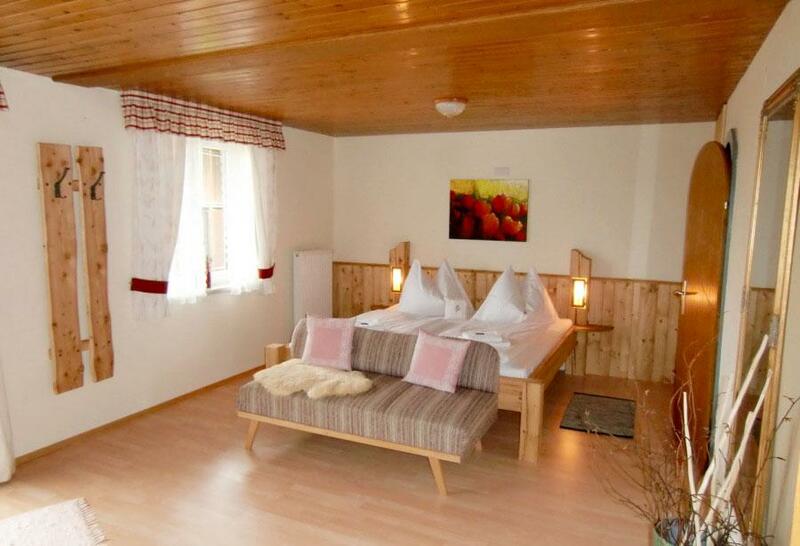 Though you can also, if you prefer, order a selection of fresh pastries and coffee etc. 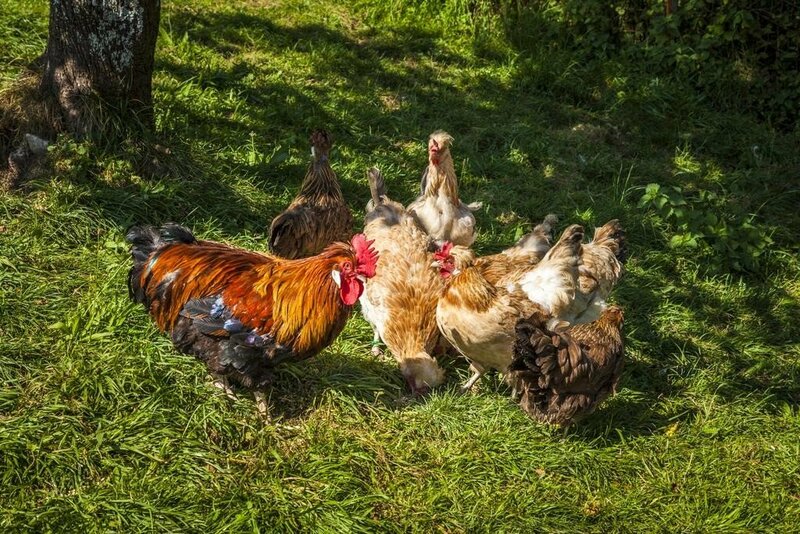 instead which can be served at pretty much any hour of the day if you’re fond of a lie in! 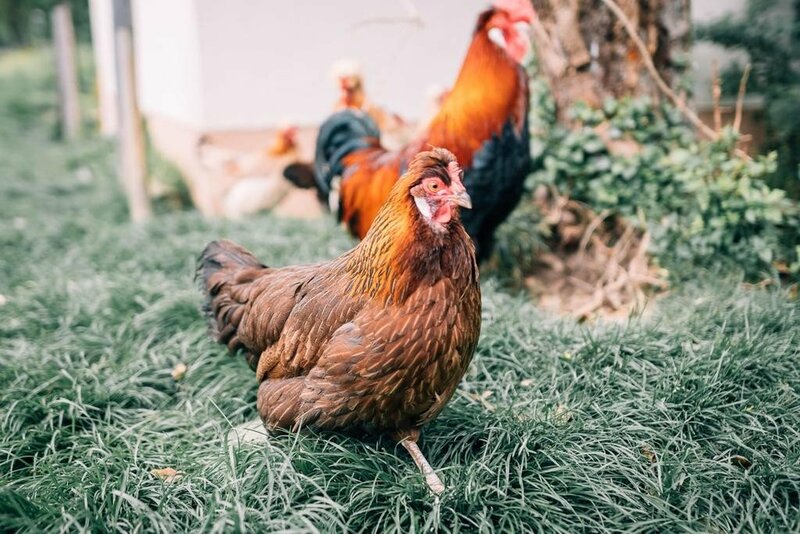 The scenic farm is a pleasure to wander around and you are welcome to meet some of the animals too. 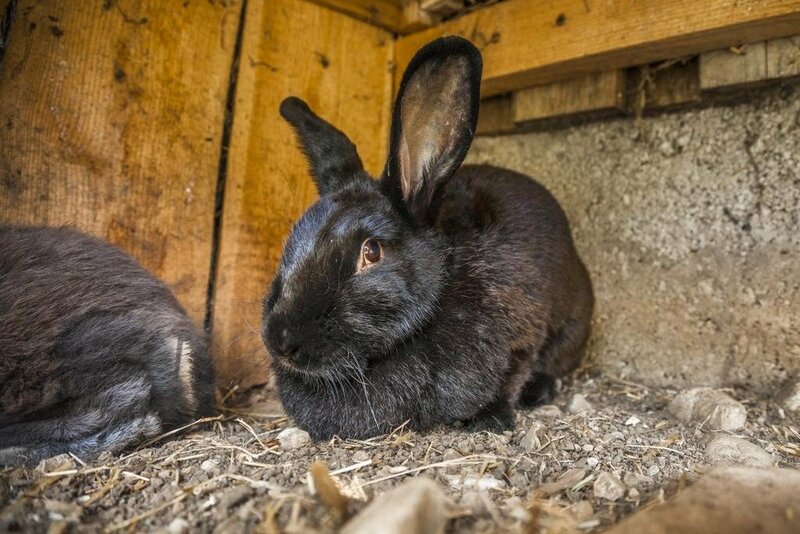 The farm is part of a program to preserve rare farm animal species and so has some relatively unusual inhabitants; Pustertaler Sprinzen and Pinzgau cattle for example, Sulmtaler chickens, and some, not rare but still lovely, Viennese rabbits. 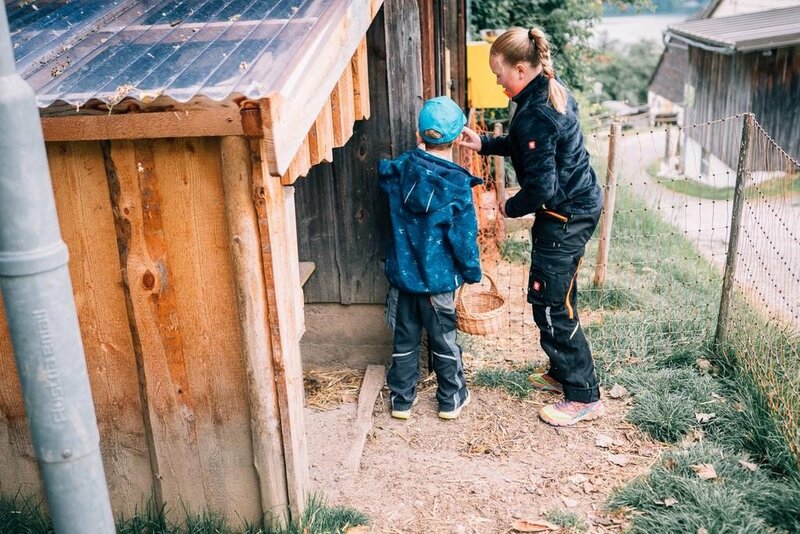 They also have a pair of horses and a friendly cat too. 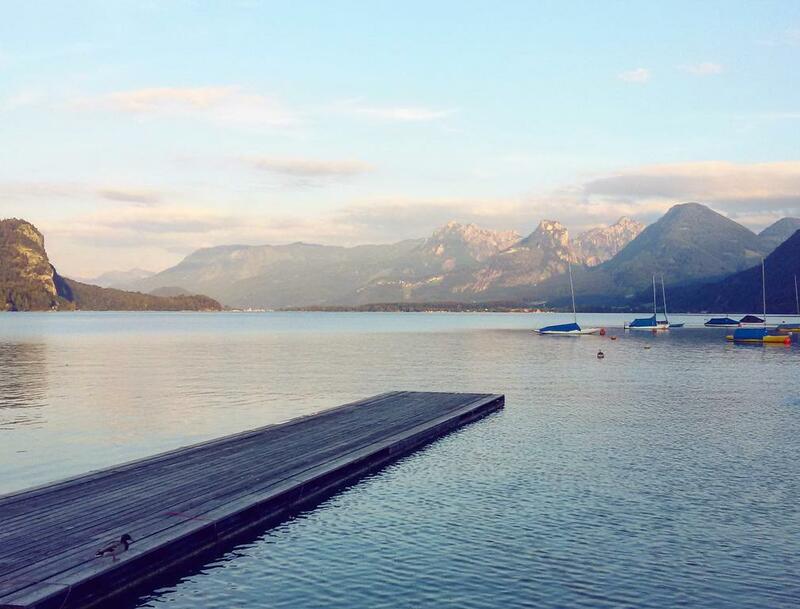 The famous Lake Wolfgang is just minutes walk away and has a nice beach. 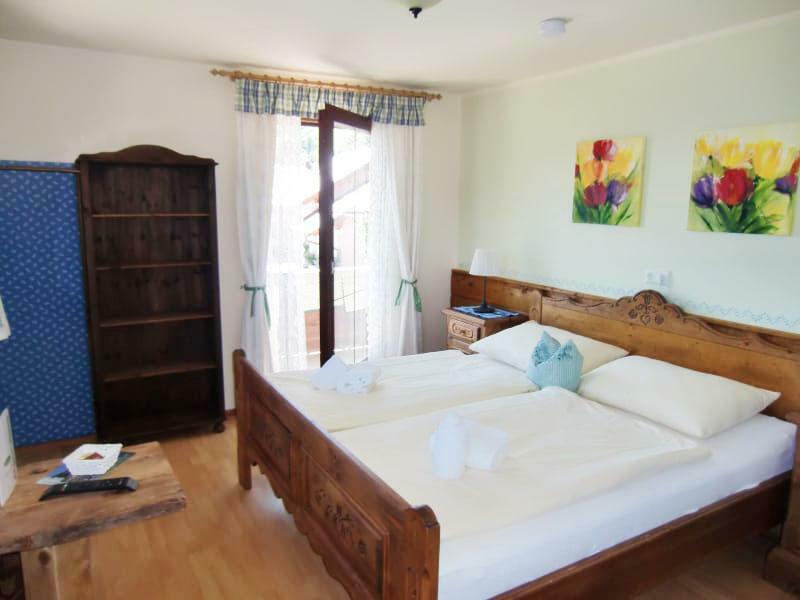 It is enormously popular during the summer months for swimming, water sports and sun bathing. 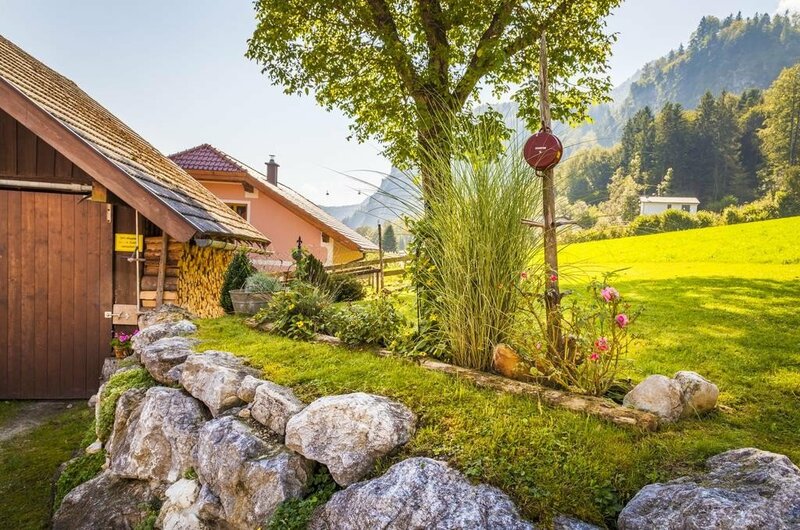 This entire area in fact, Salzkammergut, is one of Austria’s most popular summer destinations with a whole range of lakes to choose from and some fabulous hiking, with trails passing nearby the farm. 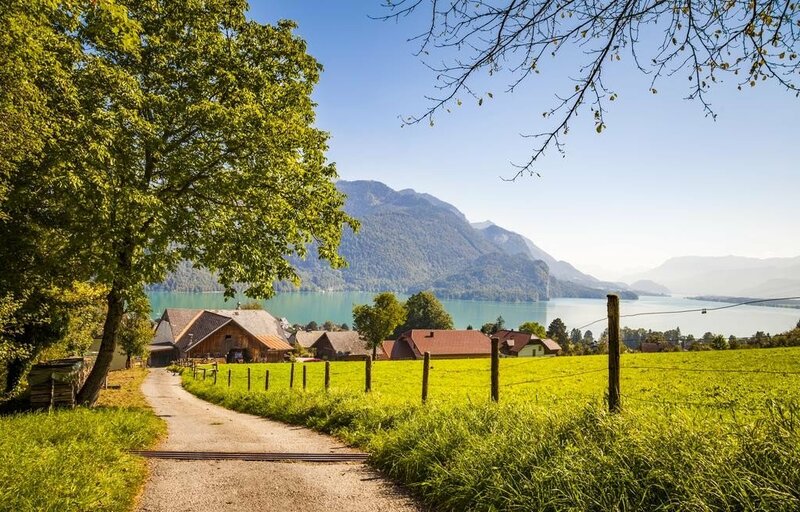 One of the trails leads up to Zwölferhorn Mountain which, though a strenuous climb all the way, has some jaw dropping views over the lakes and beyond, probably the best views in the entire Salzkammergut region in fact. 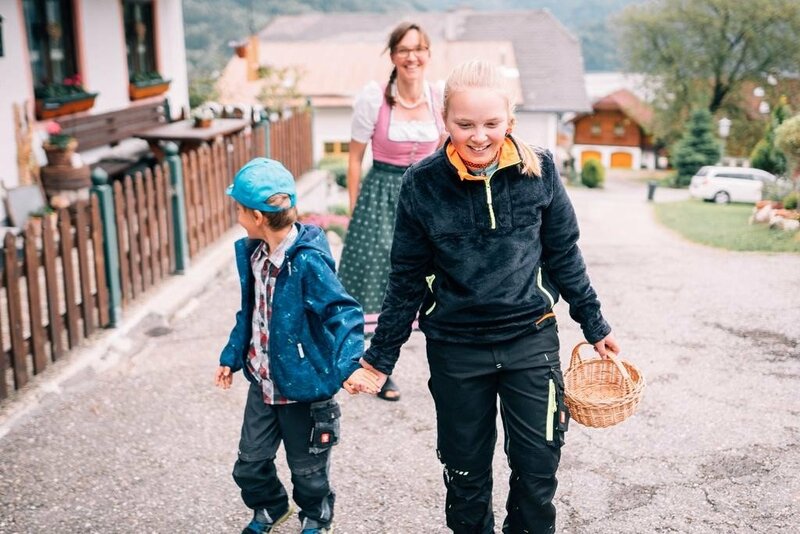 If you don’t feel like climbing though there is also a cable car that goes straight up from near the village of St. Gilgen, or Sankt Gilgen in German, and just minutes from the farm stay. 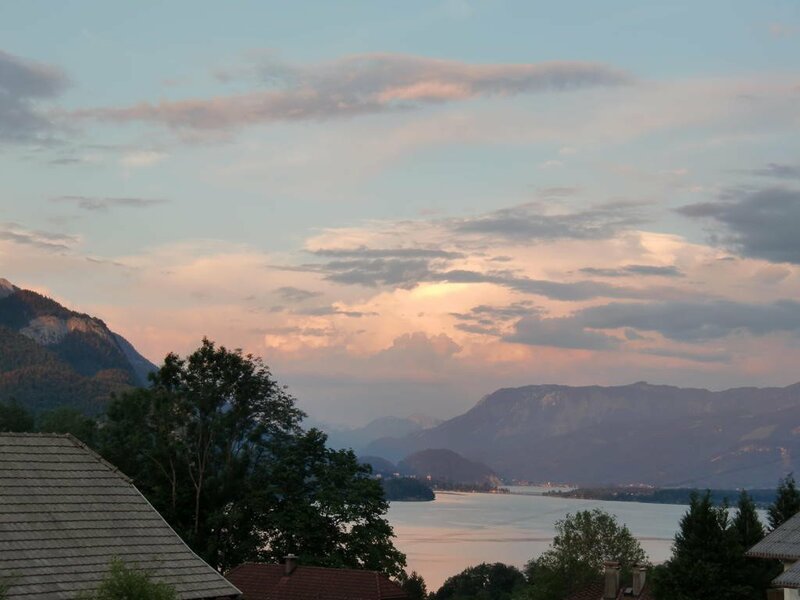 To get there from Salzburg take the A1 or the 158 route east from the city and it should land you there in less than a half an hour, and with some lovely scenery along the way.